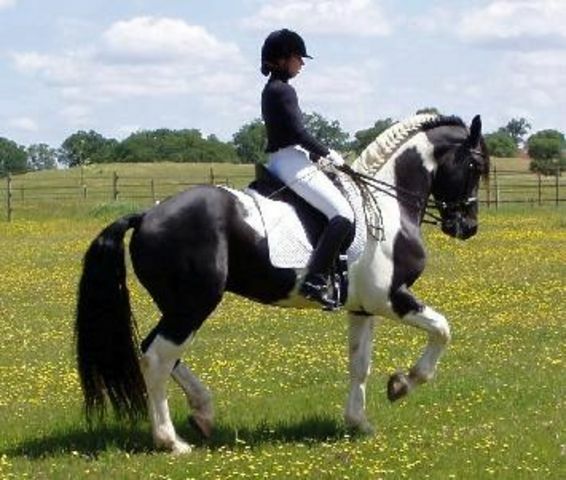 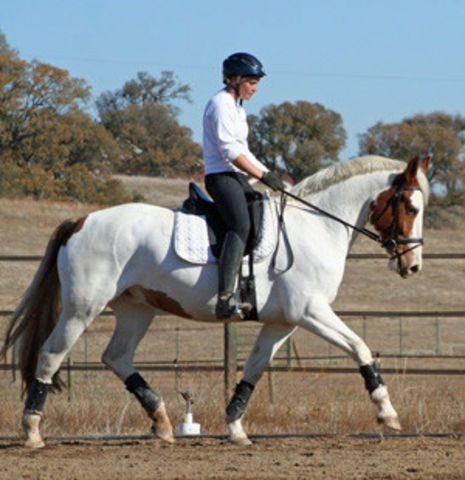 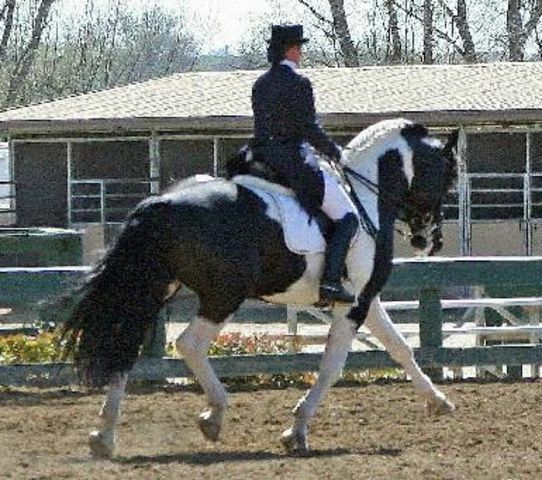 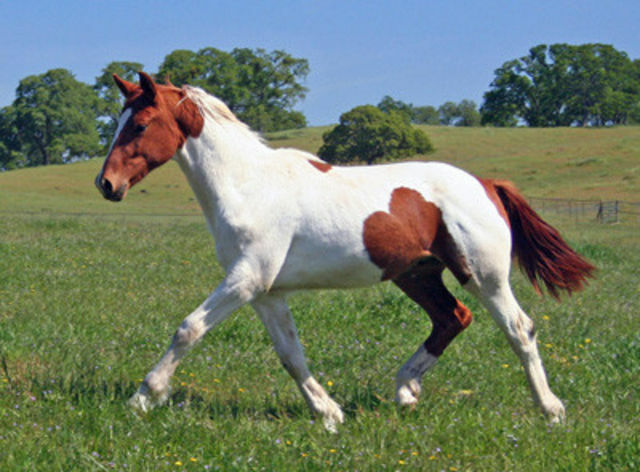 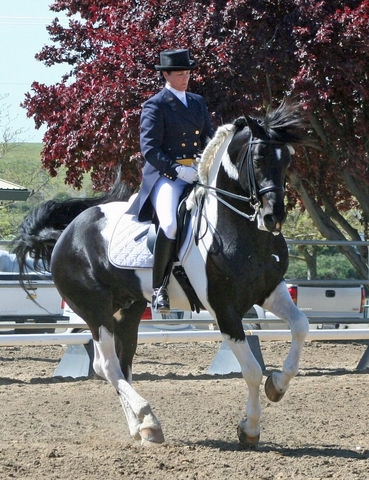 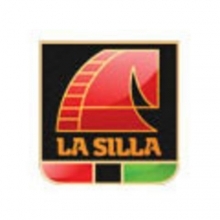 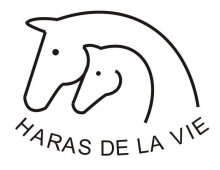 Breeding top quality Warmbloods and Friesian/Warmblood crosses for the dressage rider. 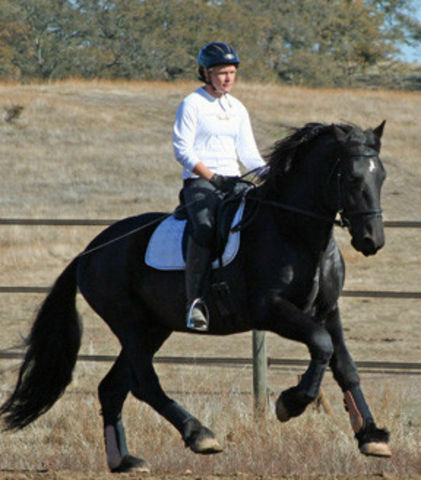 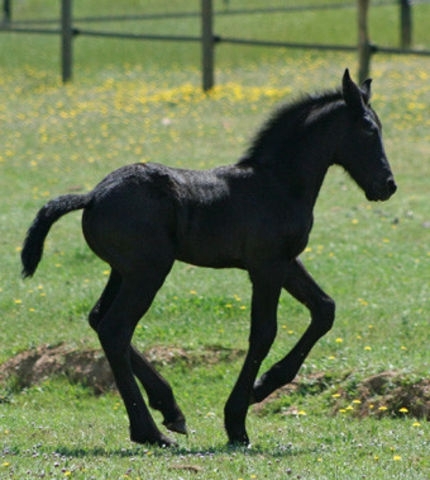 Experience the athleticism and elasticity of the Warmblood combined with the gentle nature and charisma of the Friesian. 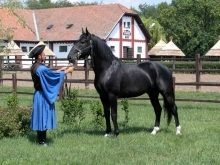 Standing the FEI stallion, LSH Cadence In Color. 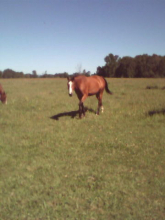 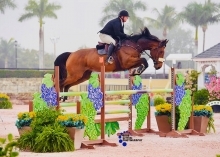 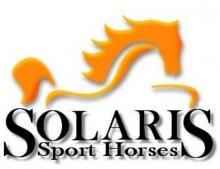 Young Sport Horse prospects available for sale.